OTTAWA (CelebrityAccess) — In a move described as a bid to support innovation and middle-class jobs, Canada announced the launch of the nation’s new Intellectual Property (IP) Strategy. 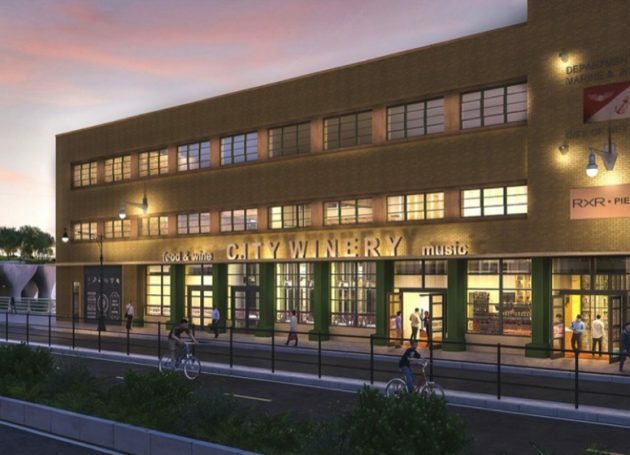 The announcement was made by federal Innovation Minister Navdeep Bains during the launch of the strategy at the Innovation Centre at Bayview Yards in Ottawa on Thursday. 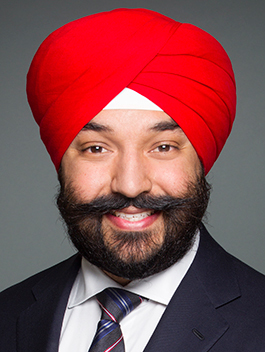 Bains promised an investment of promising $85.3 million (Canadian) over the next five years to improve the nation’s approach to intellectual property. The IP Strategy will amend key IP laws to ensure the removal barriers to innovation, particularly any loopholes that allow those seeking to use IP in bad faith to stall innovation for their own gain, IE patent trolls. “With proposed reforms to all of Canada’s main IP statutes, the government is taking the lead in combating the dark side of intellectual property protection. Since abuse of intellectual property rights may inhibit companies from innovating or discourage Canadians from taking advantage of the digital market, crafting rules that address misuse can be as important as providing effective protection,” Michael Geist, Canada Research Chair in Internet and E-commerce Law at the University of Ottawa, Faculty of Law, wrote in an editorial in the Post-Gazette.